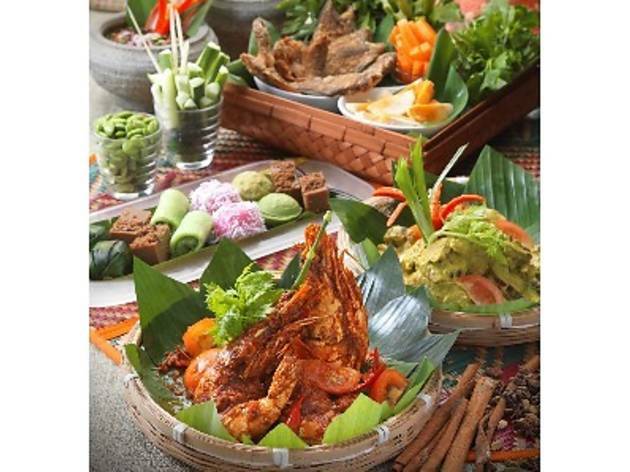 Throughout March, Cinnamon Coffee House will be featuring Malay dishes from Negeri Sembilan in its nightly buffet spread. Look out for popular dishes like ayam gulai pedas, daging salai masak cili padi, ketam goreng berlada and udang sambal petai to name a few. For dessert, expect a variety of local kuih and sweet treats including bubur kacang merah, barli and bubur cha cha as well as a specially baked cake available in three flavours – Milo, Horlicks and coffee. 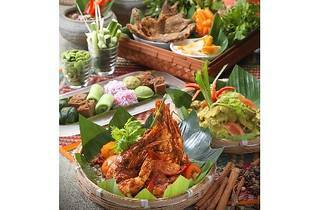 Served alongside the Negeri Sembilan spread is the usual mix of international dishes.